Ready for Another Water Rate Increase? Will We Get a Refund? The Cop Playbook. Public Safety Has Nothing To Do With It. 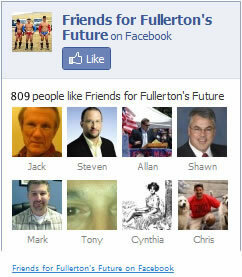 CSUF Giving Up on “University Heights” Fiasco? Will Merging Water Districts Help or Harm Fullerton?